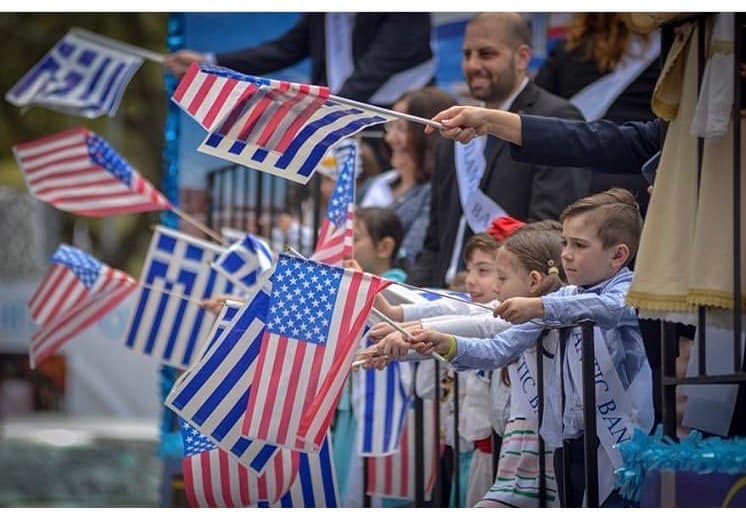 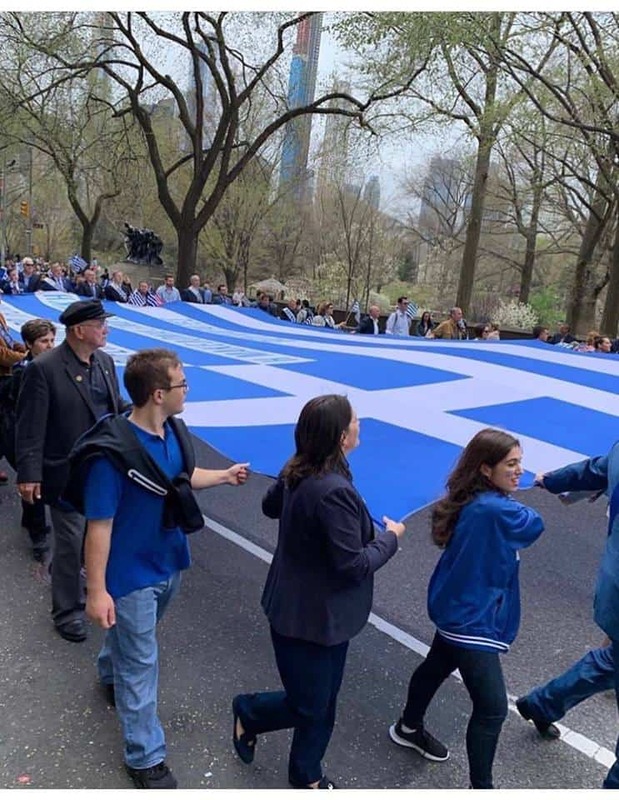 Manhattan turned blue and white this weekend as the annual Greek Independence Parade took place in the heart of New York City on Sunday, May 14, 2019. 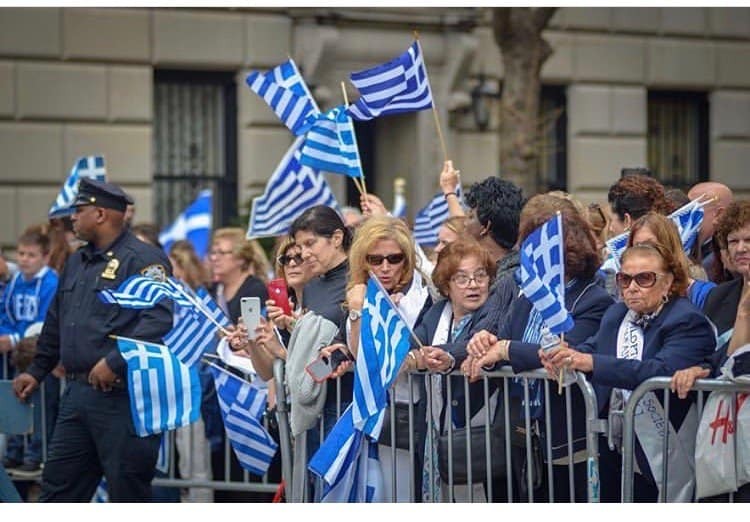 Organised by the Parade Committee of the Federation of Hellenic Societies of Greater New York, thousands turned up to enjoy the festivities along Manhattan’s 5th Avenue. 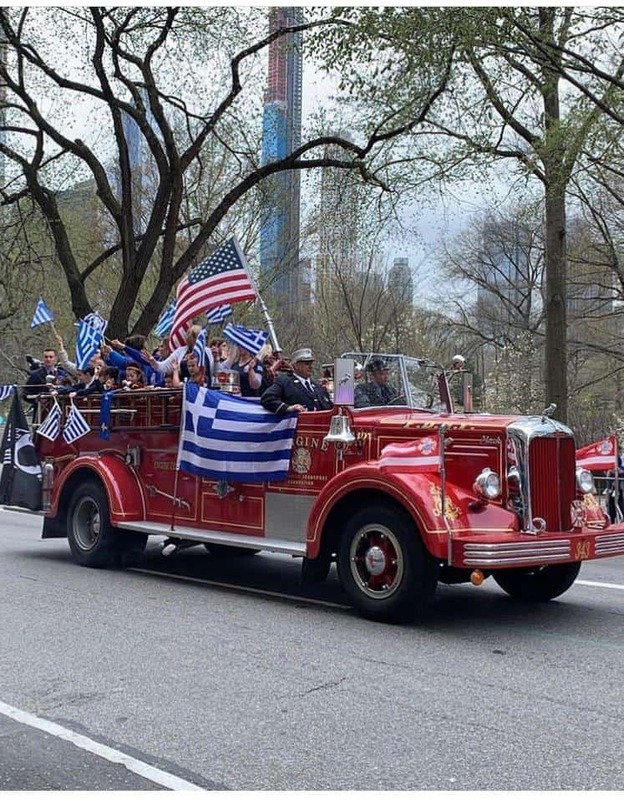 Led by Grand Marshal George M. Marcus, the 2019 Parade had over 40 floats and 100 Greek organisations showcasing their Greek pride as they marched from 64th Street to 79th Street. 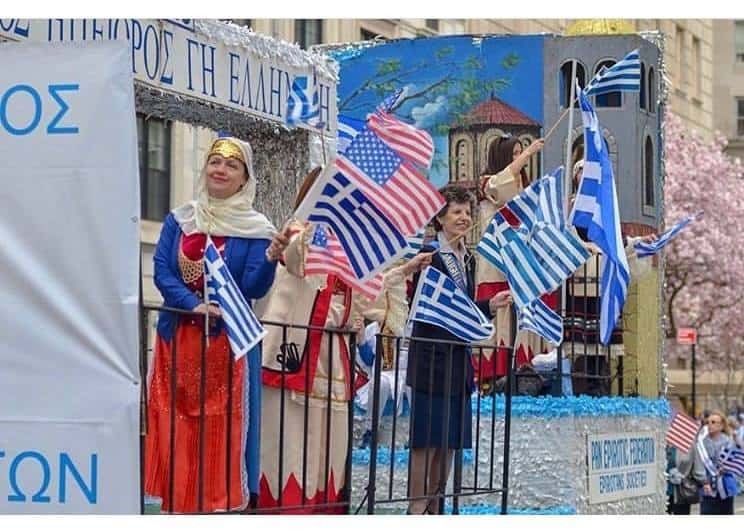 Greek bands, organisations, schools, communities, associations, and federations took part in the large parade organised by the Federation, a group that was founded more than 80 years ago to “uphold the ethnic ideals of our country, America, and those of our birth land Greece” and support Greek-American philanthropies and businesses. 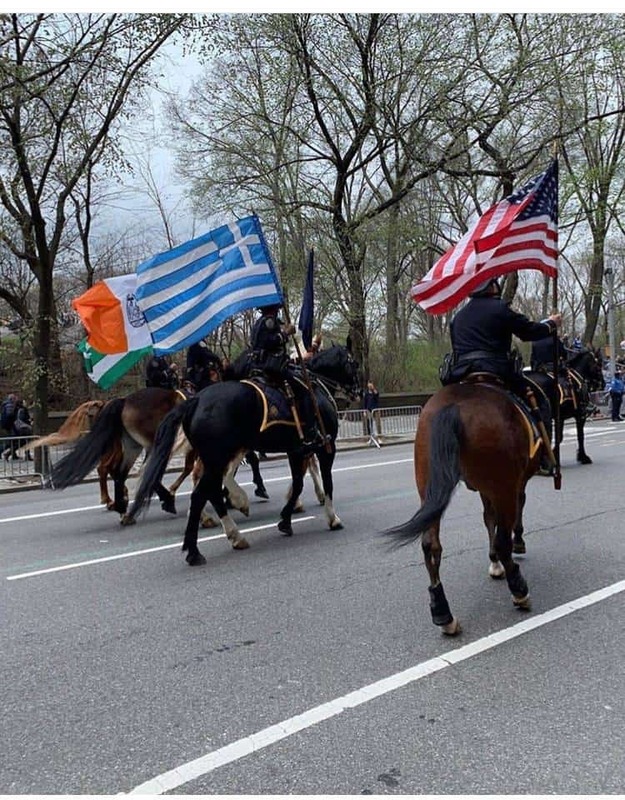 Greek and non-Greek Americans from the wider New York community gathered to watch the Evzones (Greek Presidential Guards) march along famous Fifth Avenue. 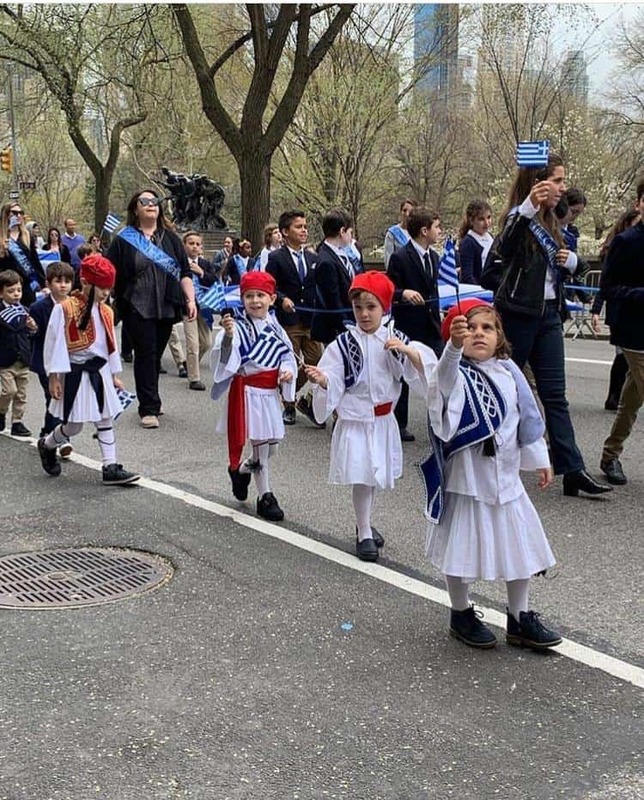 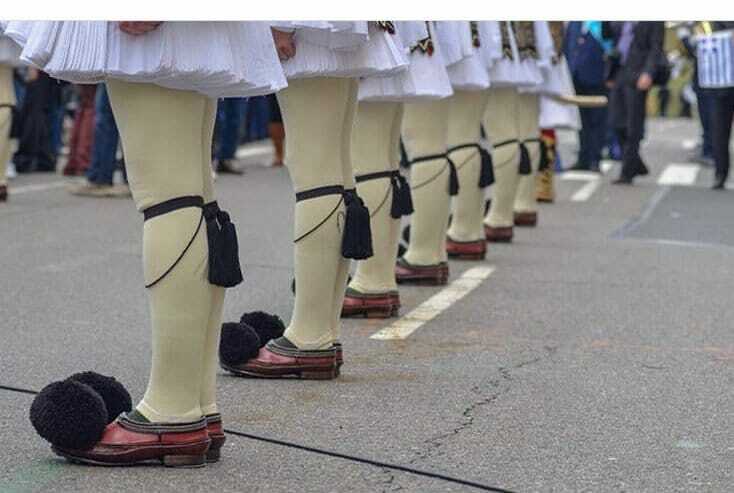 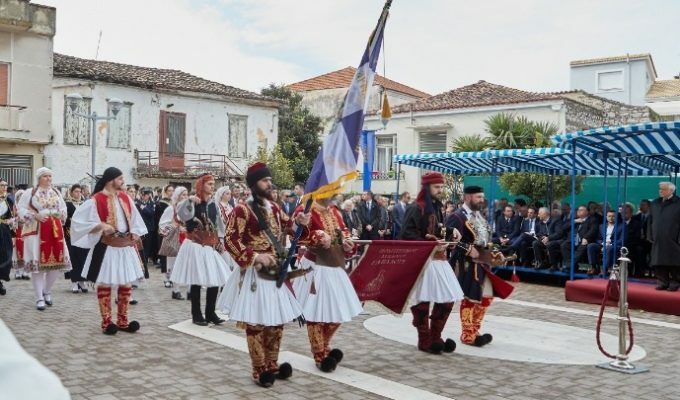 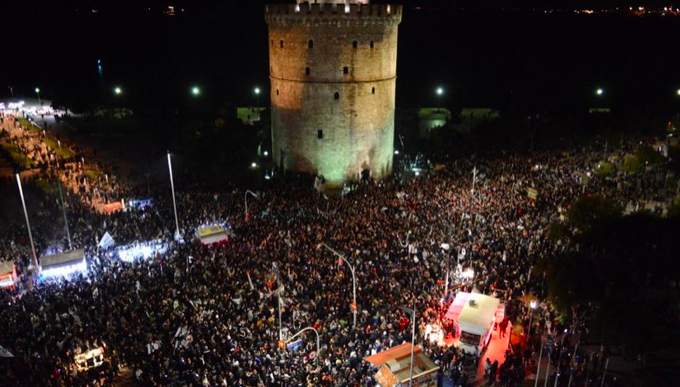 The Evzones arrived directly from Athens to take part in the parade and to attend other official events commemorating Greek Independence Day.